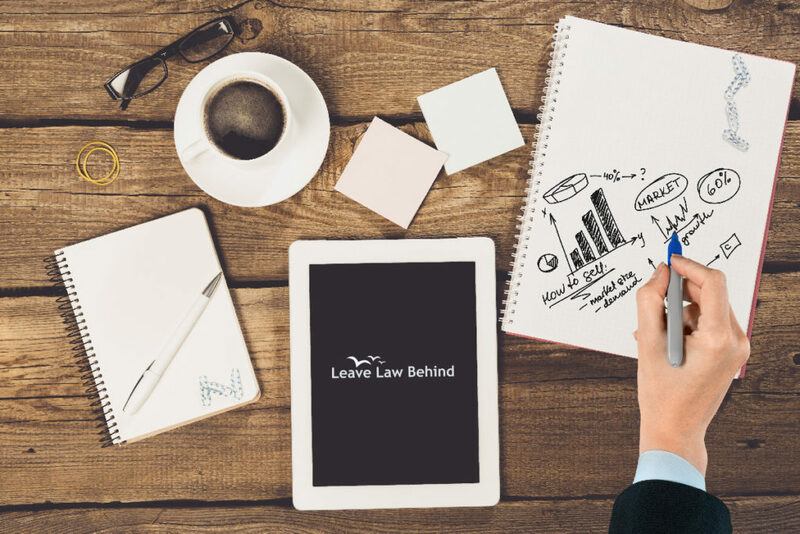 Leave Law Behind is a blog and community focused on one thing: Helping unhappy attorneys leave the law. It’s for disgruntled attorneys who want to leave law altogether; for lawyers who enjoy their work but want to change their day-to-day work routine or career trajectory; and for attorneys who simply want to explore other businesses and ventures on the side. 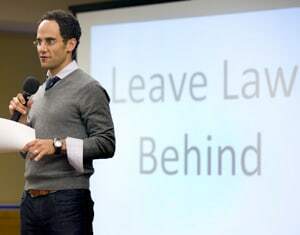 Founded by Casey Berman, a 1999 graduate of University of California Hastings, Leave Law Behind is where attorneys can learn to expand beyond or outright leave their current legal practice in order to start a business, create an enjoyable lifestyle and to feel cool about themselves all over again. Follow the blog. Why it’s okay to not “be” a lawyer anymore. Why your personal identity need not be tied to being a lawyer. 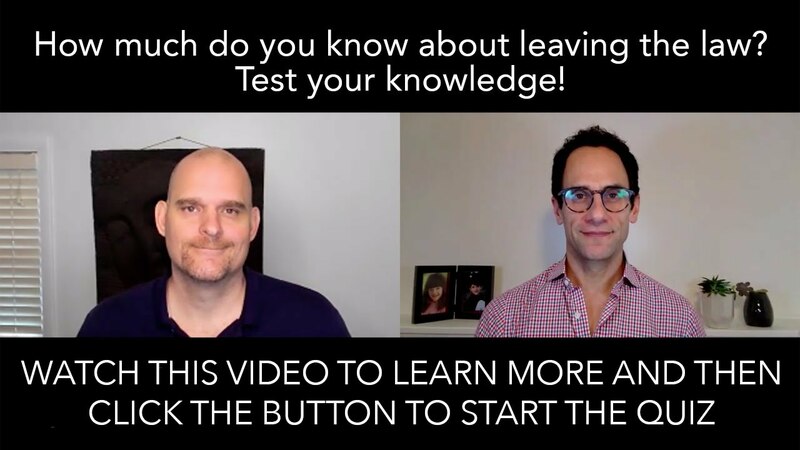 What is your Unique Genius and how to create your dream business. To make money without having to bill 2000 hours a year. To live a more flexible lifestyle. To be cool again . . .